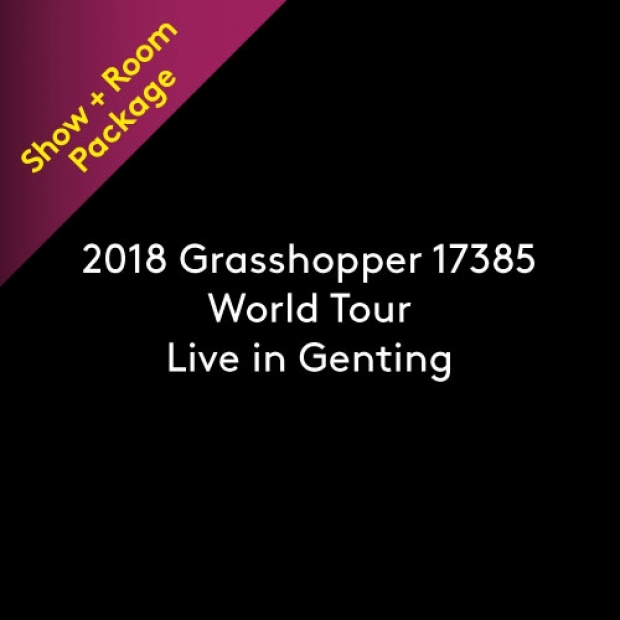 Save up to 31% on room and tickets to catch 2018 Grasshopper 17385 World Tour Live in Genting. 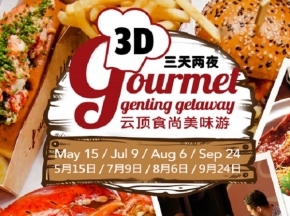 Get two tickets + 2D1N stay (Standard Room) from as low as RM346 per person. 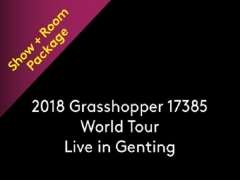 RM346 per person is based on PS3 ticket and Standard Room package pricing. Rooms do not include breakfast.